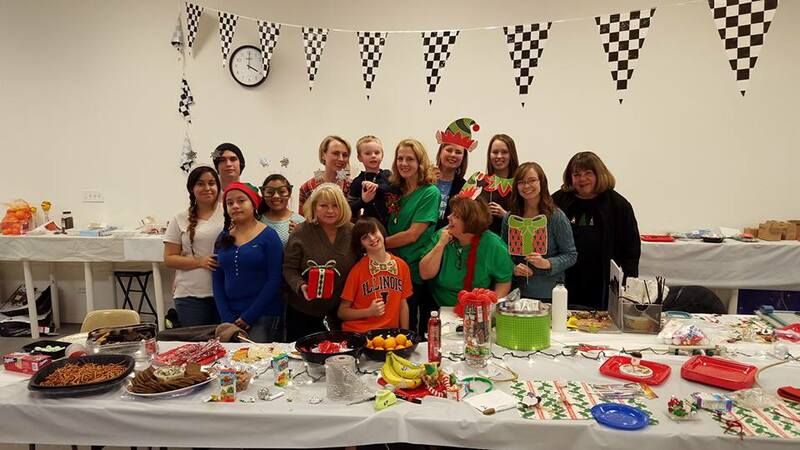 Plan your next Party at Chicagoland Raceway! 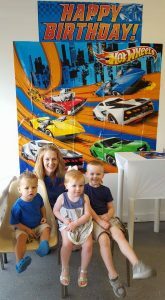 Have your next party at Chicagoland Raceway! followed by fully supervised and managed racing with computerized lap counting and race announcer. 45 minutes after race party time, for food, cake, presents, etc. Pizza Hut is next door for your convenience. Price is $160 for a 2 hour party (up to 16 kids).